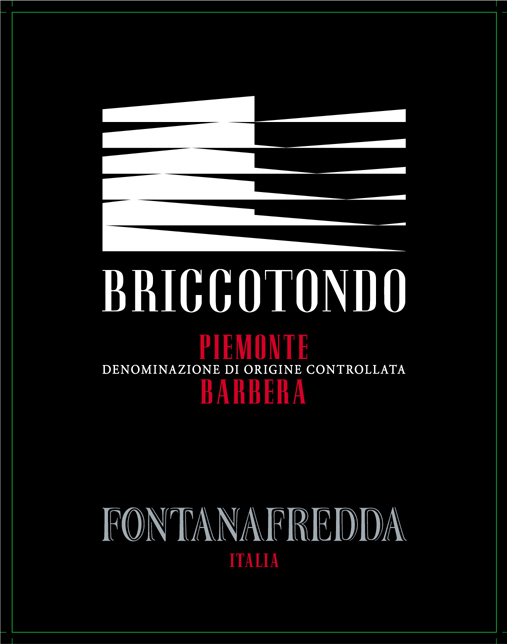 The Briccotondo line perfectly expresses the character of Piedmont’s traditional grape varieties. Named for the rolling hills of Langhe and Monferrato (Bricco = Hill; Tondo = Round), these fresh and lively wines have a distinct roundness reminiscent of the land where their grapes are grown. Versatile and food-friendly, Briccotondo wines are great pairings with any meal. Grapes are grown in select medium-altitude hillside vineyards located in the Langhe and Roero areas, planted on clay marl and calcareous sand. The bouquet conjures up exotic fruit, ripe pears, hawthorn blossom and acacia honey. Soft and full on the palate with a refreshing crispness and luscious finish. This is a ruby-red wine with purple highlights. The nose is packed with black fruit, especially blackberries and plums, with slight spicy overtones hinting at black pepper and cinnamon. Sweet, soft tannins come together in a closely-woven texture that merges with the fruit, while a crisp freshness provides a long, tasty finish. This wine is at its best for 3-4 years following the harvest.